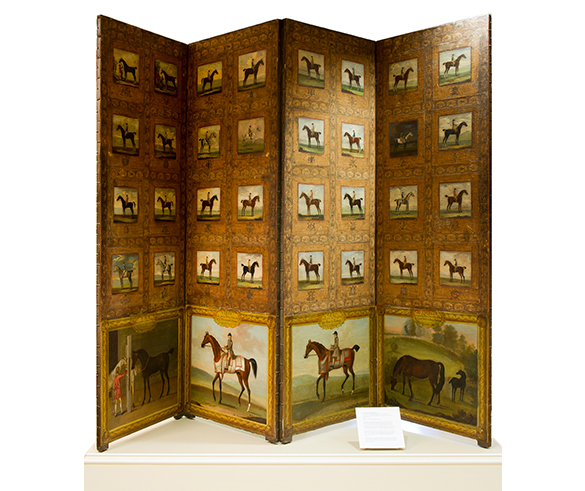 The National Sporting Library & Museum art collection includes paintings, sculptures, works on paper, and decorative arts ranging from the 17th through 21st centuries. 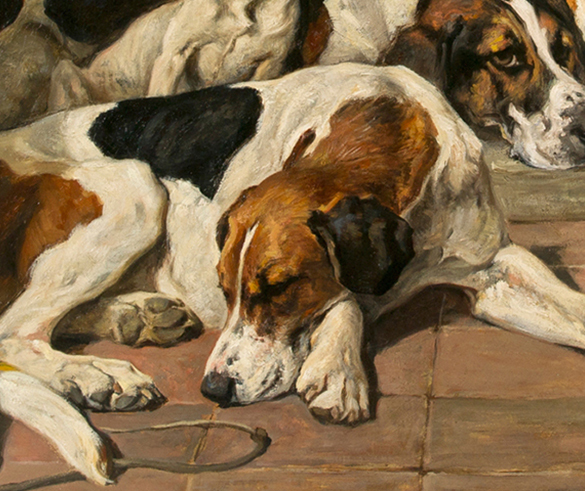 Like the Library collections, the art collection represents a variety of subjects related to field sports. 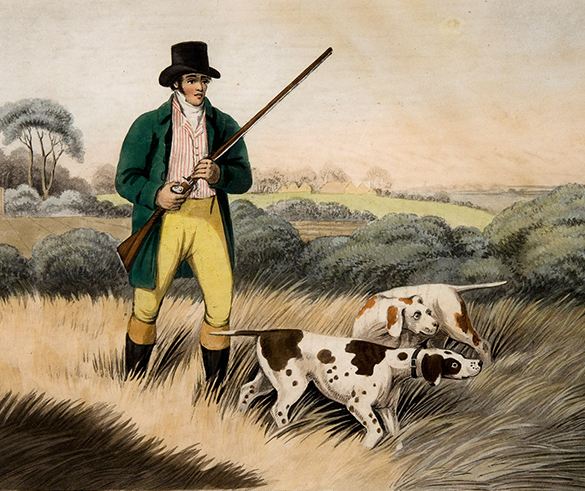 Field sports encompass a wide range of traditional outdoor sports, such as angling, shooting, and the many types of equestrian pursuits, including racing, polo, and foxhunting. 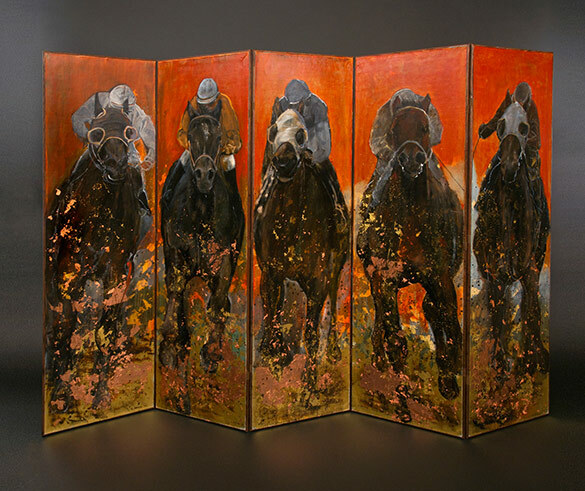 Sporting scenes, portraiture, landscape, genre scenes, and animal art are included in the holdings. 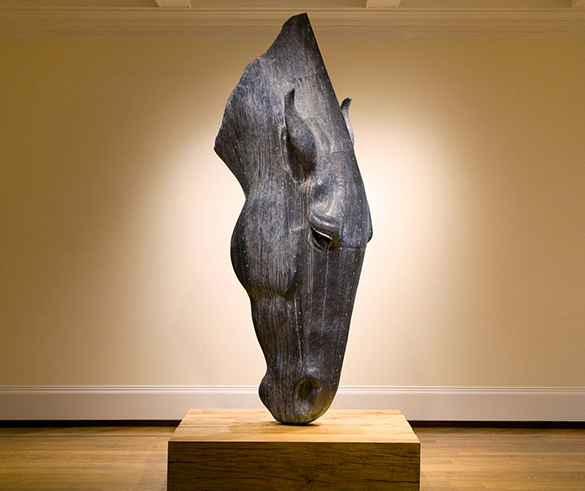 The collection is currently strongest in 19th and early-20th century American and British artwork, and equestrian subjects in particular. The images and texts associated with the objects on this website are protected under United States copyright laws. We are pleased to share these materials as an educational resource for the public for non-commercial, educational and personal use only, or for fair use as defined by law. If you are interested in using images or text from this site please see Rights and Reproductions.